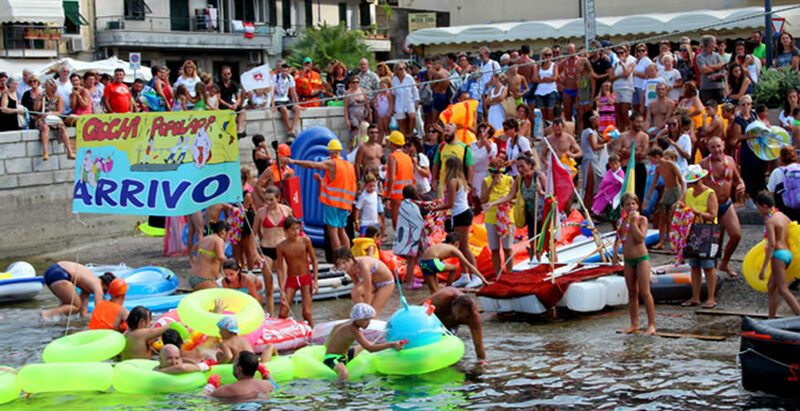 of the Argentario Maritime Palio. 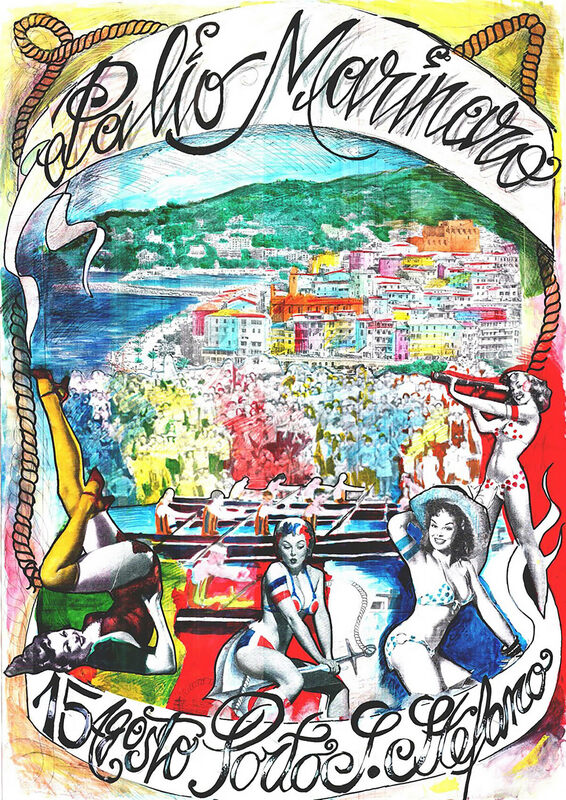 Drawing courses at Villa Varoli. 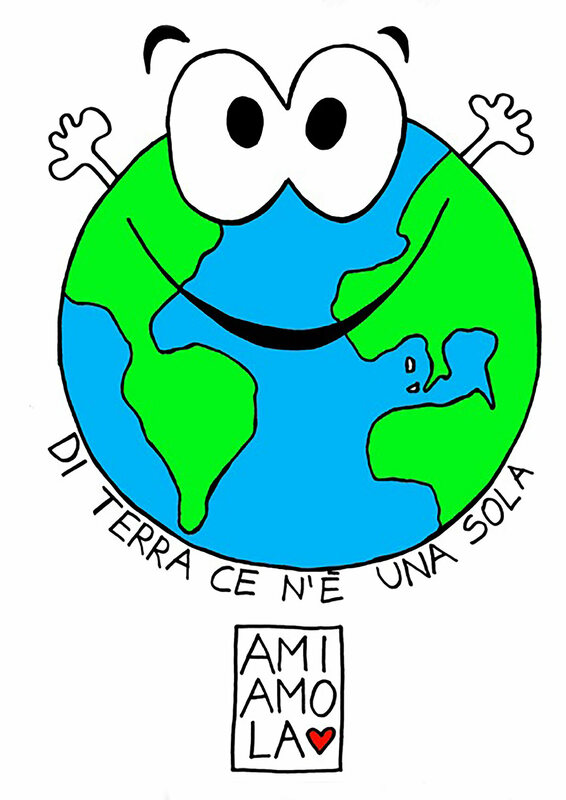 400 Years from his death. for the 150 years of the unit of Italy. 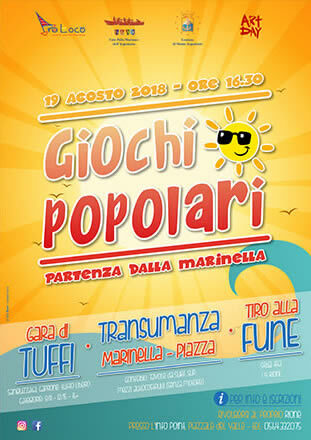 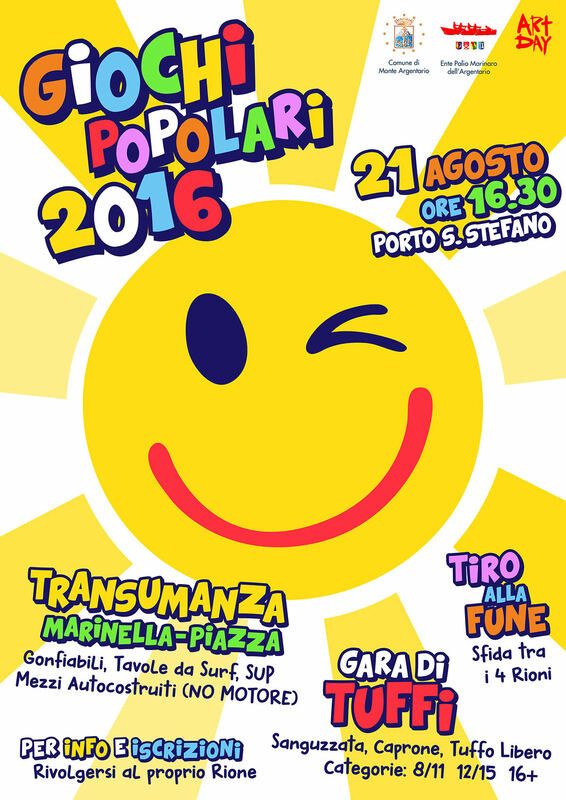 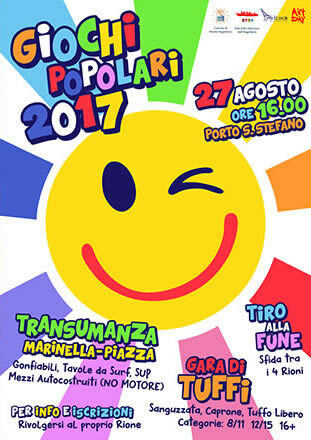 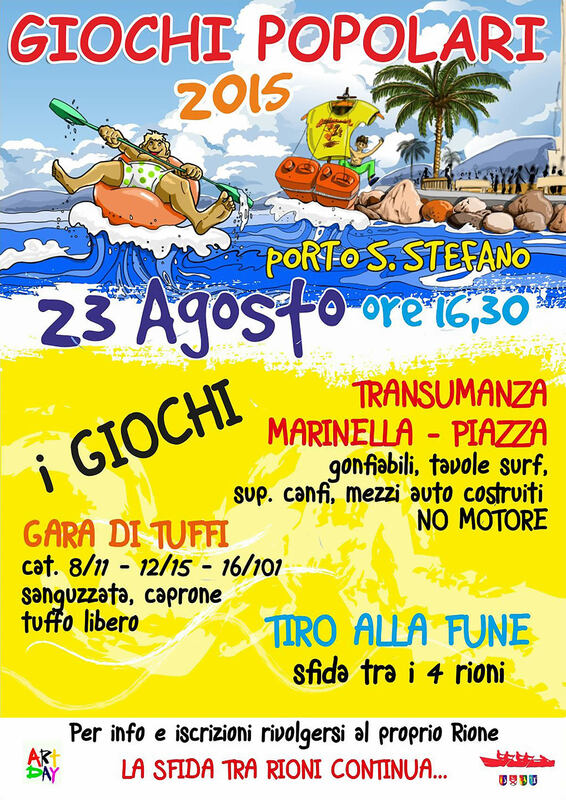 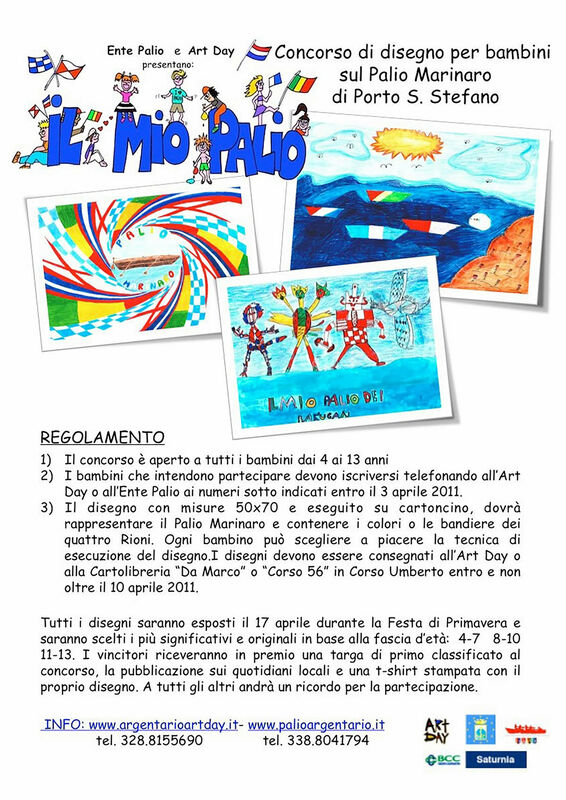 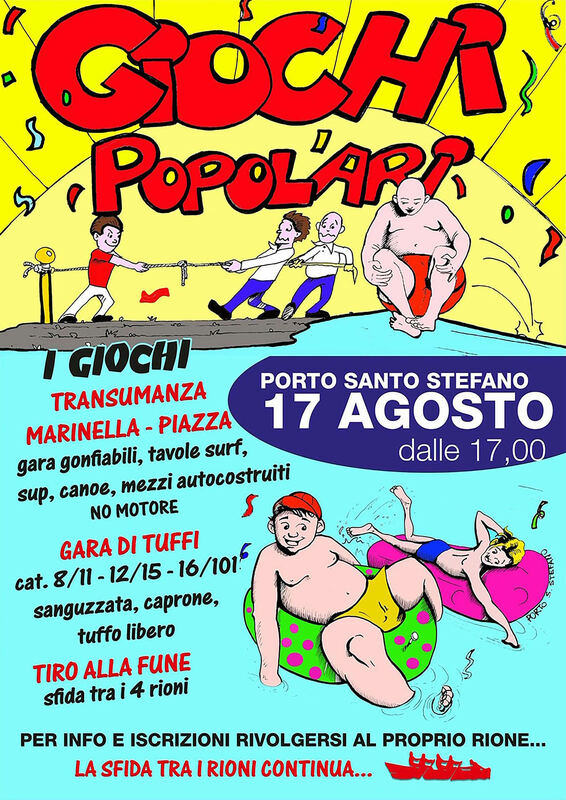 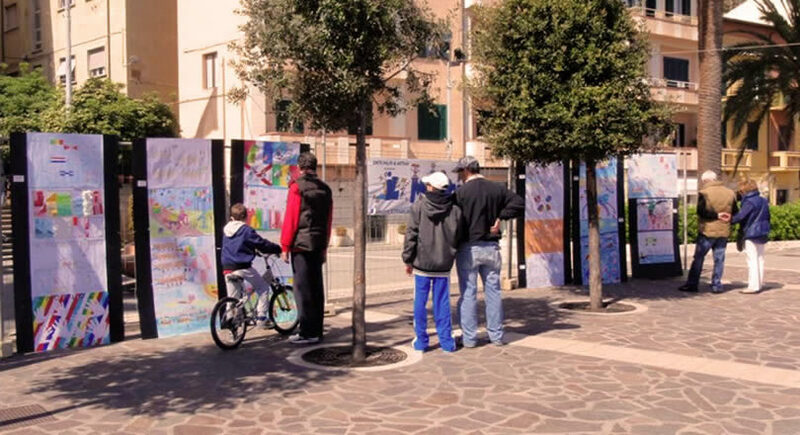 Drawing competition for children and young people and their vision of the Argentario Maritime Palio. 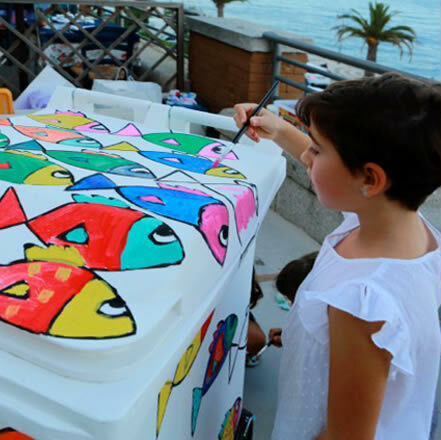 Drawing courses at Villa Varoli. 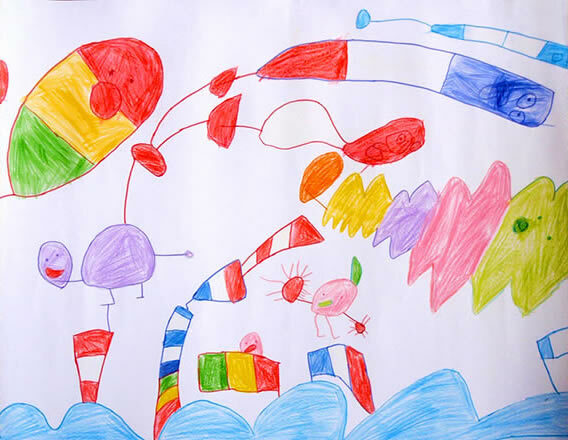 Environmental awareness drawing courses. 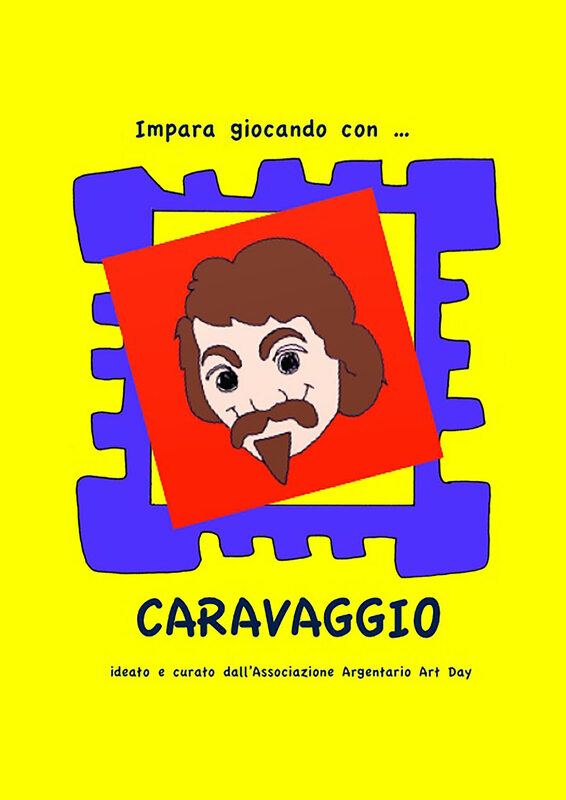 Magazine for children dedicated to the Caravaggio on the occasion of the 400 Years from his death. 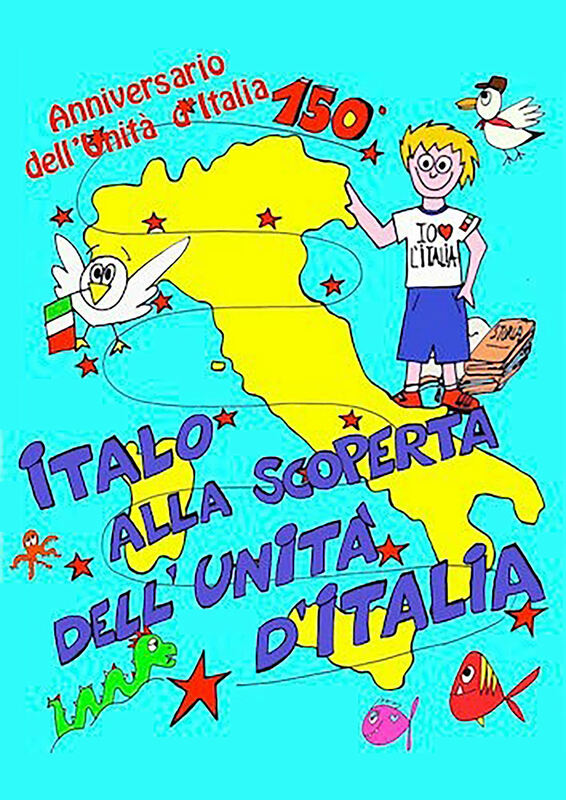 Magazine for children realized for the 150 years of the unit of Italy. 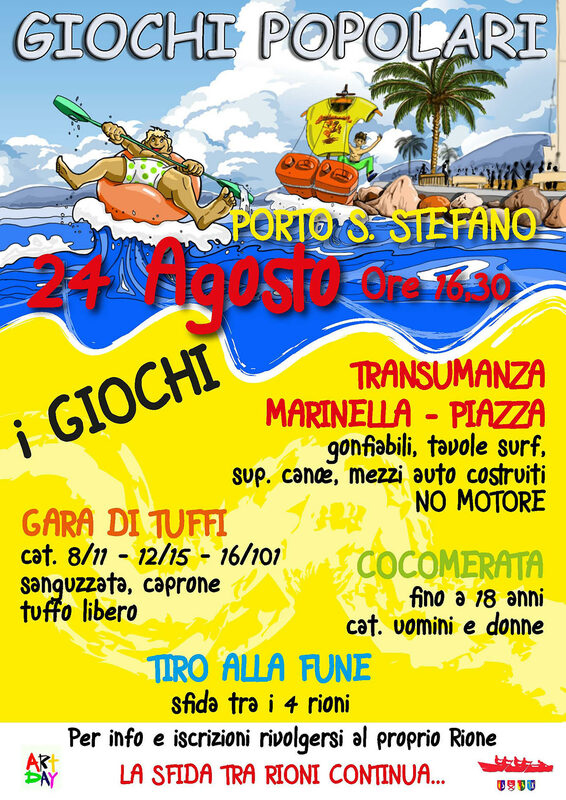 Information booklet of the Argentario Maritime Palio. 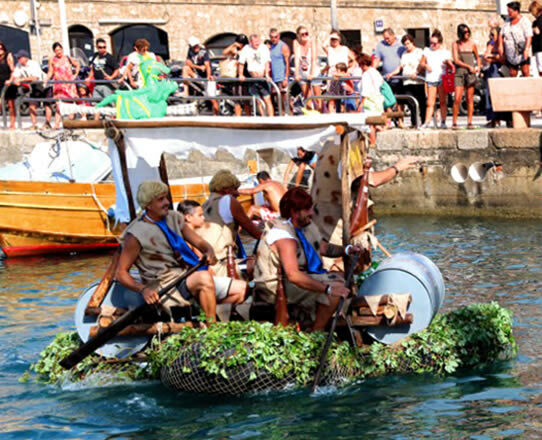 Games related to the tradition of the Argentario Maritime Palio.